The IW 608 FG II is a feature-packed speaker that uses an 8-inch honeycomb woofer, a 1.5-inch silk dome midrange and a 1-inch DTT silk dome tweeter to deliver remarkably accurate sound, tailored to its in-wall design. SoundAngle™ allows you to fine tune the IW 608 FG II to the optimum listening angle in the room. 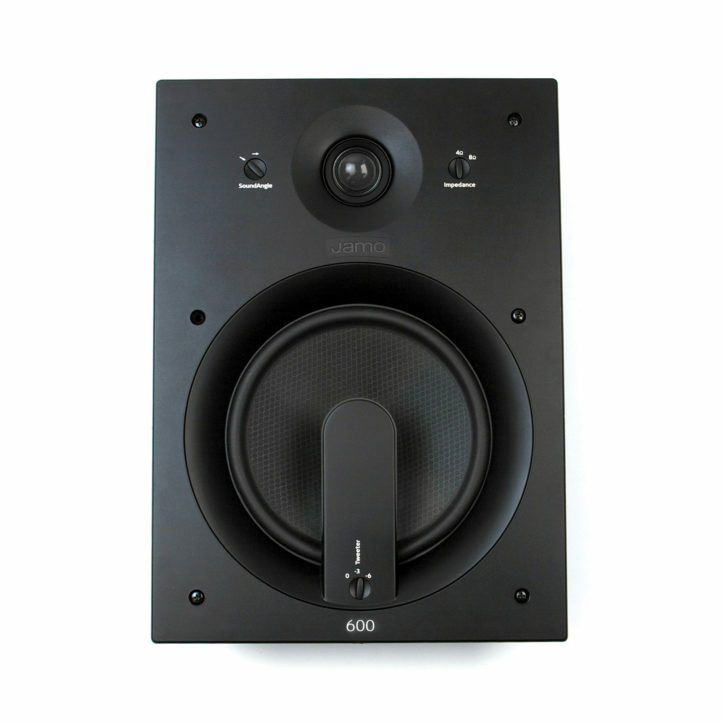 The IW 608 FG II has a subtle presence in any room until you hear it.